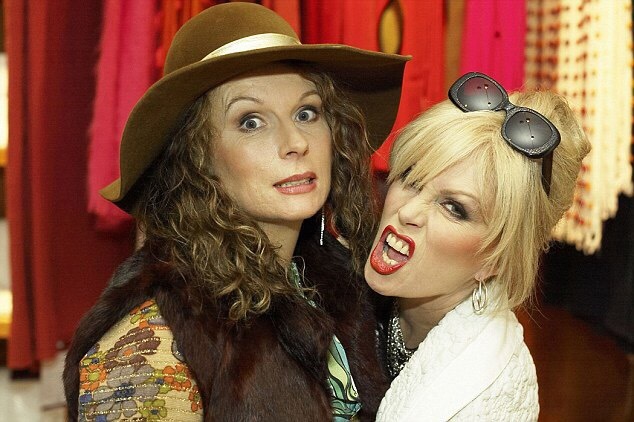 Speaking of Bubbles darling… There is going to be a new Ab Fab! Movie | librarianAHOY! This entry was posted in Bubble inc... and tagged Absolutely Fabulous, Patsy Stone by librarianahoy. Bookmark the permalink.